Are you a true fashionista? 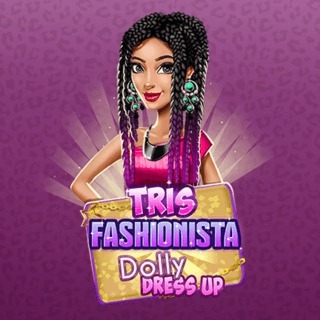 Show your styling skills and help Tris find the perfect outfit! Pick a mystery gift box and create cool new trends with the items available. Combine cute tops, bottoms, shoes and glamourous accessories and finish her new look with a stunning hairstyle. Are you up for the fashion challenge?